A nice heavy duty holder for your floor sanding screens. Made of marine grade plywood with a 3/8" foam pad on the bottom. Comes with a clutch plate built in. 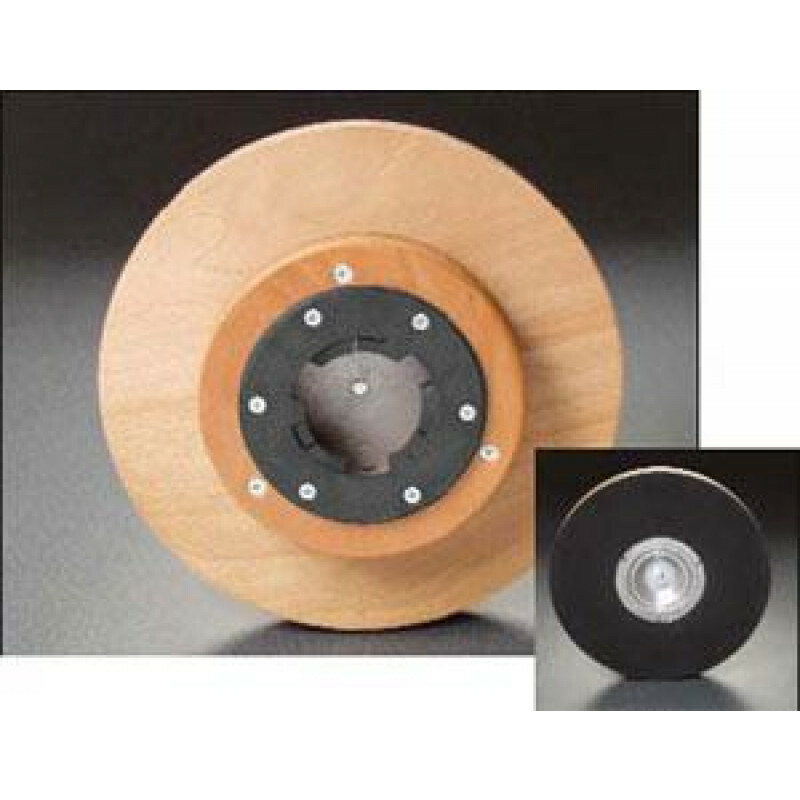 This sanding pad holder is your best choice to professional floor sanding jobs. 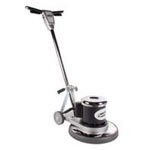 Look through our full selection of floor buffer pad holders for pad drivers made for holding floor scrubbing and buffing pads.